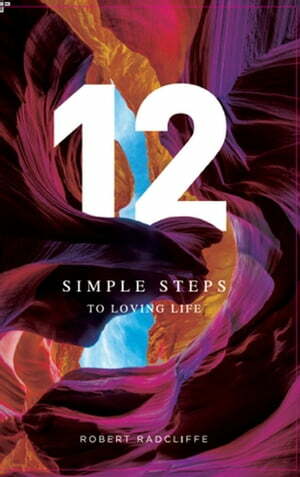 Collins Booksellers - 12 Simple Steps To Loving Life by Robert Radcliffe, 9781524275396. Buy this book online. "Robert Radcliffe's 12 Simple Steps to Loving Life is an uplifting book that gives the reader good tips and techniques to improve the quality of their lives and lead richer and fuller lives. The book enables everyone to practice a simple method of enhancing life through a proven and world renowned Twelve Step process." -Mamta Madhavan, Readers' Favorite "12 Simple Steps To Loving Life" unravels life's most challenging moments and takes the reader on an insightful and personal journey. Originally written for members of the worldwide and phenomenally successful organization Alcoholics Anonymous, The 12 Steps are now applied to anyone seeking a happy and peaceful life. Recovered addict turned successful businessman and author Robert Radcliffe comprehensively applies The 12 Steps for everyone to benefit. This book is a quick read with results that will last a lifetime.